Saalbach Hinterglemm, holidays in the home of Lässig! 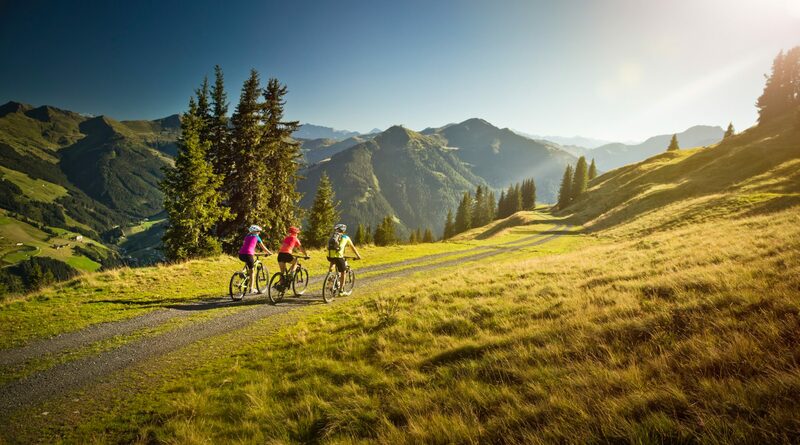 Lässig means laid-back and a summer holiday in Saalbach Hinterglemm opens up an infinite variety of possibilities for hikers, bikers and families. 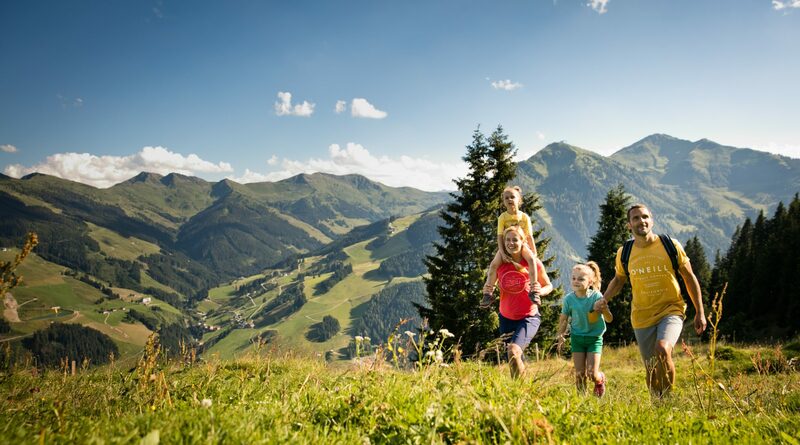 Numerous hiking trails, bike routes and offers for the whole family ensure that boring is a foreign word in Saalbach Hinterglemm. 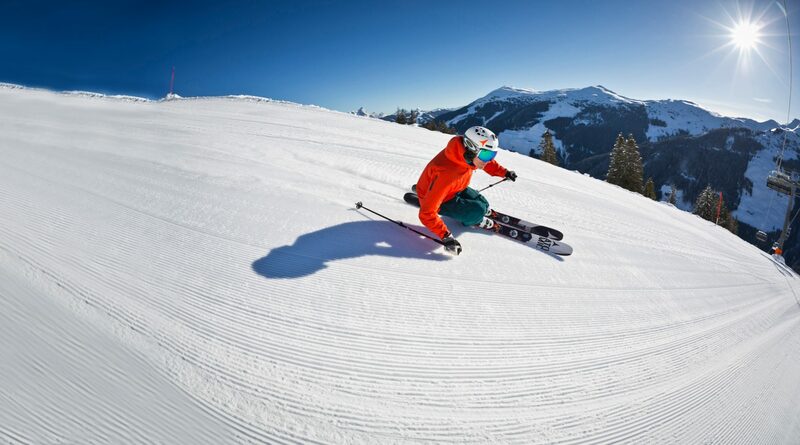 Lässig means laid-back and the Pinzgauer holiday destination of Saalbach Hinterglemm offers the largest skiing area in Austria with the Skicircus Saalbach Hinterglemm Leogang Fieberbrunn over 270km of ski slopes. A real Freerider Paradise, Snowparks, Toboggan runs and perfectly prepared slopes ensure endless laid-back days in the snow. 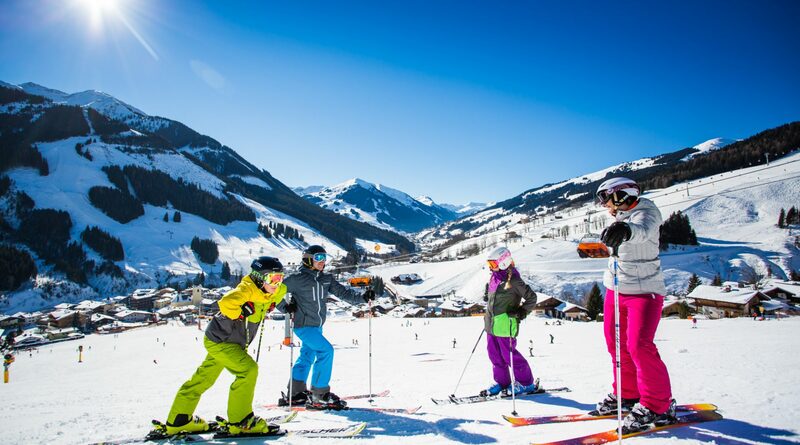 Whether beginner or advanced, fun skier or ambitious athlete, with over 270km of slopes in the Skicircus Saalbach Hinterglemm Leogang Fieberbrunn, it’s definitely not boring. 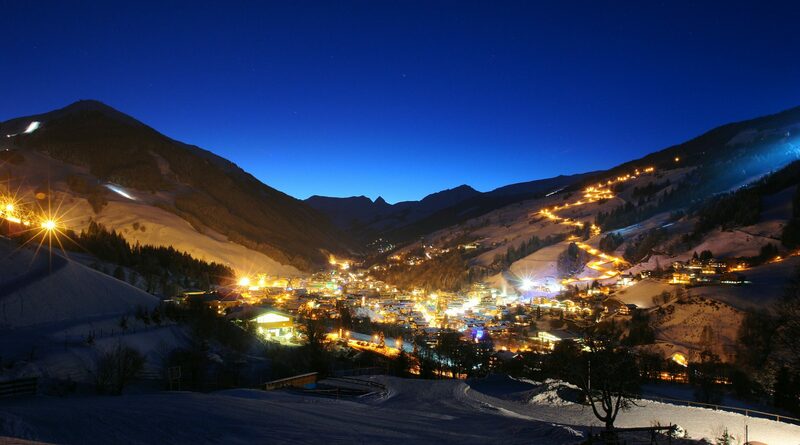 Nearly 60 ski huts guarantee perfect catering and hospitality. Through the merger with the neighbouring ski resort of Fieberbrunn, there is a real Freerider paradise with pristine slopes. Off the slopes, the region boasts 40km of cleared winter hiking trails or for something more leisurely, explore the area in a romantic horse-drawn sleigh. 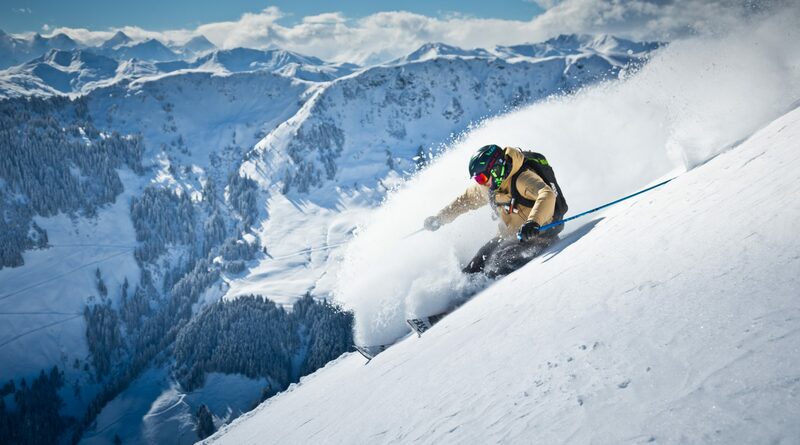 With a total of four toboggan runs in Saalbach Hinterglemm, there’s a lot happening! Three of these runs are floodlit both during the day and evening. c saalbach.com / Tom Bause Family Skiing in Saalbach HInterglemm. 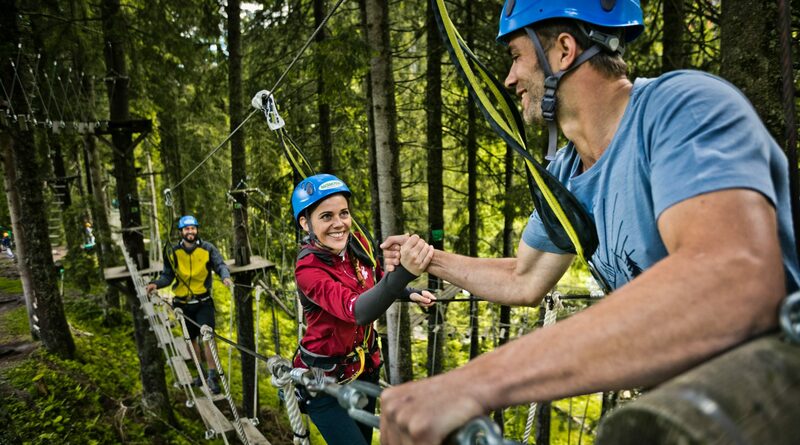 With the Joker Card, Saalbach Hinterglemm presents summer holiday-makers a true innovation allowing you to enjoy the entire diversity of the region much easier and cheaper. It is included during your stay in any of the numerous selected JOKER CARD partners and offers free access to the cable cars and the most beautiful regional attractions. Using the JOKER CARD, there are four cable cars which take everyone both big and small directly to the starting point of the many marked hiking trails and mountain bike routes – and this free of charge. 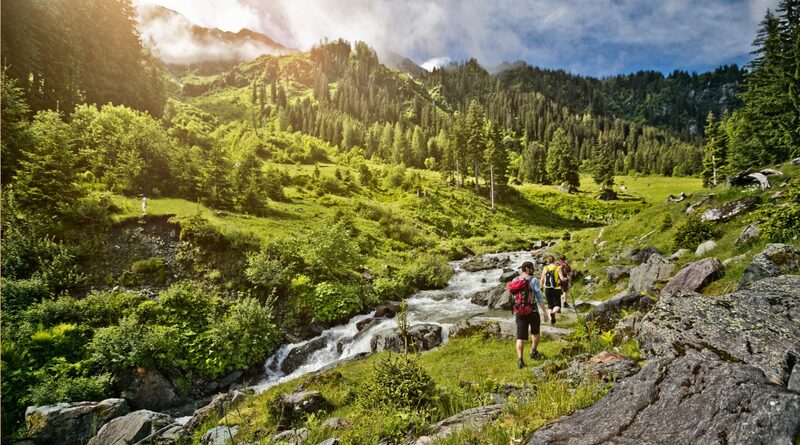 An incomparable panorama on the snow-capped peaks of the Hohe Tauern Mountains and the rocky contours of the Kalkalpen Mountains accompany hikers up to a height of 2,100m, step by step to a summit sensation. c saalbach.com/Mirja Geh Family Hike on the Reiterkogel in Hinterglemm. c saalbach.com/Mirja Geh Hiking in Saalbach Hinterglemm. The Seven Summits! Seven peaks, 9 hours hiking time, 24 kilometres and 1,413 metres form the mountaineering challenge for ambitious hikers. The Seven Summits of Saalbach Hinterglemm also stand for “Hiking 3.0” with a virtual Summit book, 3D Flight, badges and an online ranking. c saalbach.com/Mirja Geh Biking in Saalbach Hinterglemm. c saalbach.com/Mirja Geh Perfect Slope Happiness for Skiers. 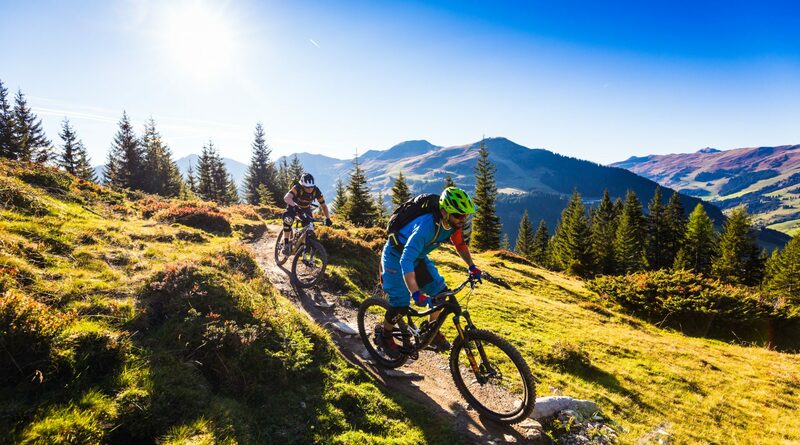 In Saalbach Hinterglemm’s bike circus, bikers can find their perfect terrain – from cosy to challenging mountain bike routes, to daring downhill and freeriding over 200km of signposted mountain bike routes. The bikes can of course be transported with the cable cars so that you can, within minutes, easily reach the most beautiful peaks. For JOKER CARD holders, the use of the lifts including bike transport is free of charge. If you want action, you are in good hands in the region’s Freerider parks, on the Downhill tracks and Flowtrails.